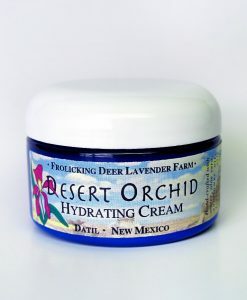 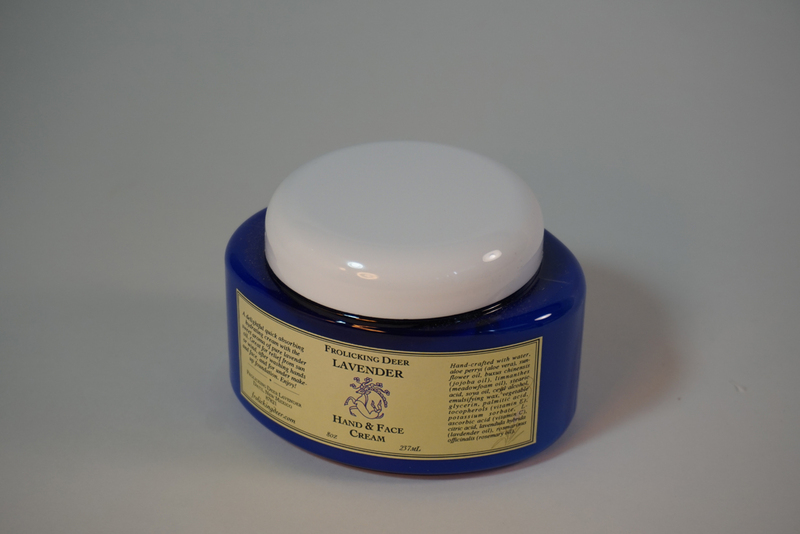 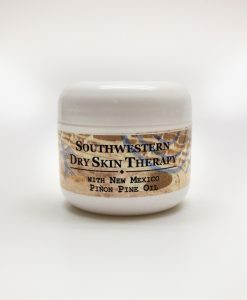 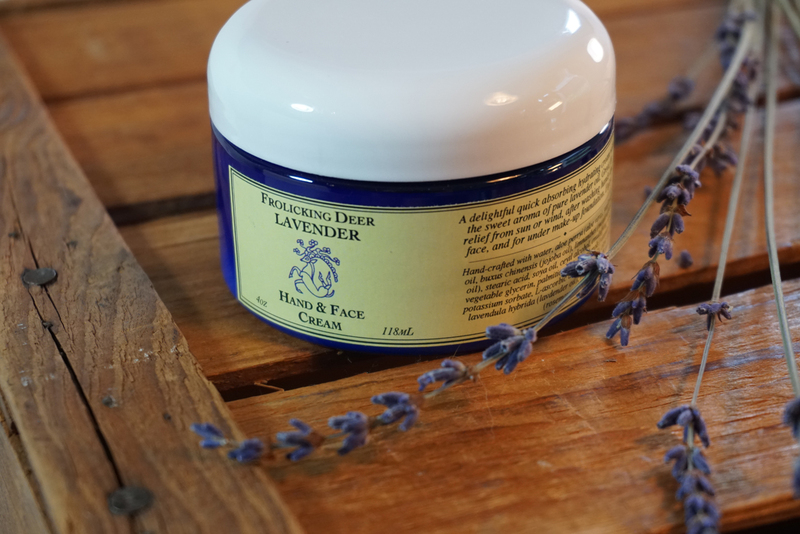 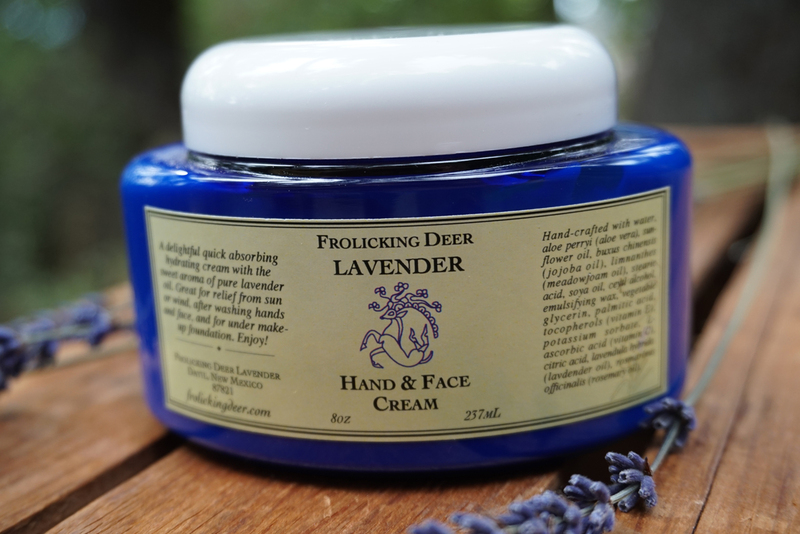 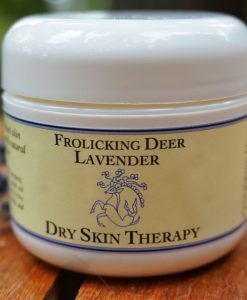 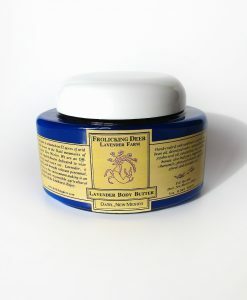 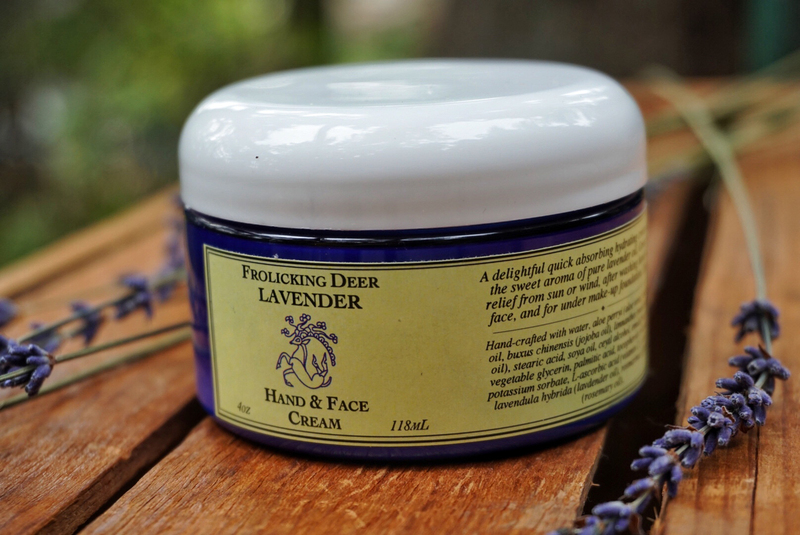 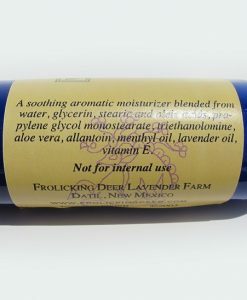 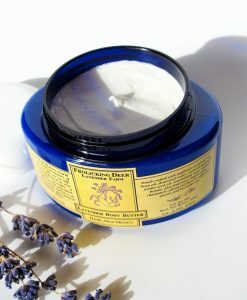 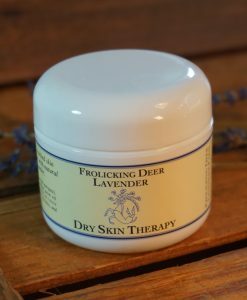 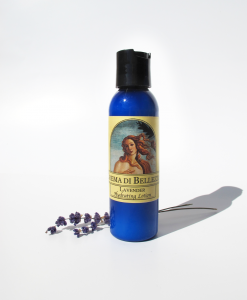 A smooth and healthy facial, hand, and body moisturizing cream concocted from a wonderful blend of aloe vera, vitamin E, and oils of lavender, sunflower seed, jojoba seed, meadowfoam seed, rosemary. 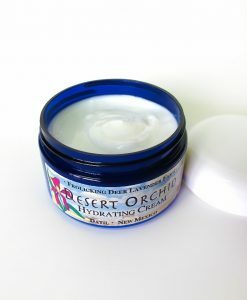 Great for nourishing and hydrating dry and sensitive skin, and with its quick absorbing nature works well under makeup foundations. 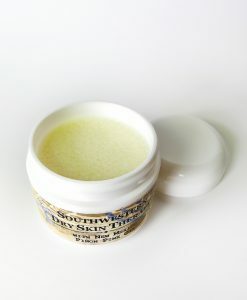 Formerly called “Thick & Silky”.